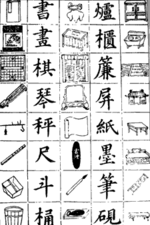 Chinese characters are used rebus-like and exclusively for their phonetic value when transcribing words of foreign origin, such as ancient Buddhist terms or modern foreign names. 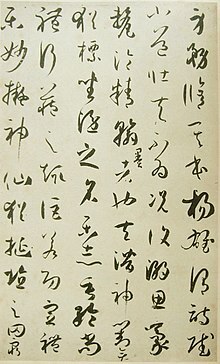 For example the word for the country "Romania" is 罗马尼亚 (Luó Mǎ Ní Yà), in which the Chinese characters are only used for their sounds and do not provide any meaning. 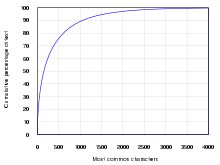 This usage is similar to that of the Japanese Katakana, although the Katakanas use a special set of simplified forms of Chinese characters, in order to advertize their value as purely phonetic symbols. 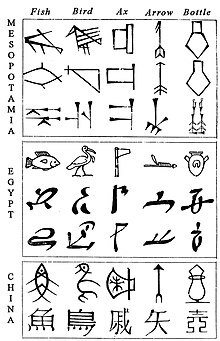 The same rebus principle for names in particular has also been used in Egyptian hieroglyphs and Maya hieroglyphs. 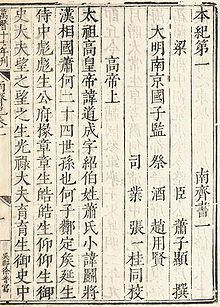 In the Chinese usage, in a few instances, the characters used for prononciation might be carefully chosen in order to connote a specific meaning, as regularly happens for brand names: Coca-Cola is translated phonetically as 可口可乐 (Kĕkǒu Kělè), but the characters were carefully selected so as to have the additional meaning of "Delicious and Enjoyable". 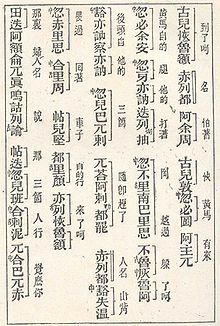 Chinese calligraphy of mixed styles written by Song dynasty (1051���1108 AD) poet Mifu. 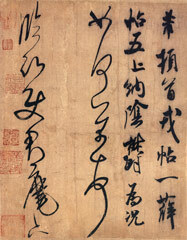 For centuries, the Chinese literati were expected to master the art of calligraphy. ^ a b Gnanadesikan, Amalia E. (2011). The Writing Revolution: Cuneiform to the Internet. John Wiley & Sons. p. 61. ISBN 9781444359855. ^ a b Wright, David (2000). 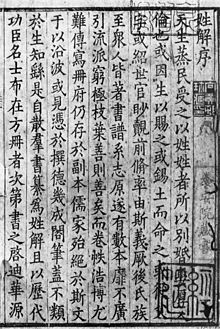 Translating Science: The Transmission of Western Chemistry Into Late Imperial China, 1840-1900. BRILL. 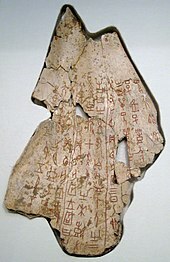 p. 211. ISBN 9789004117761.